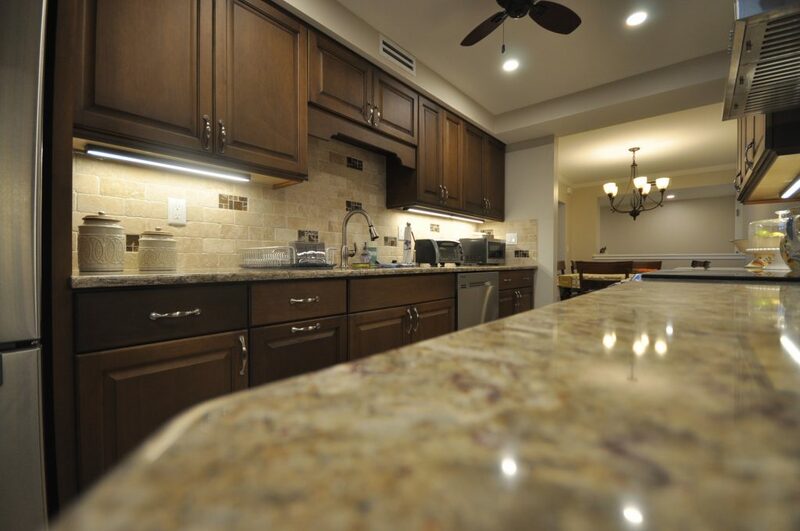 Some of our recent remodeling projects. 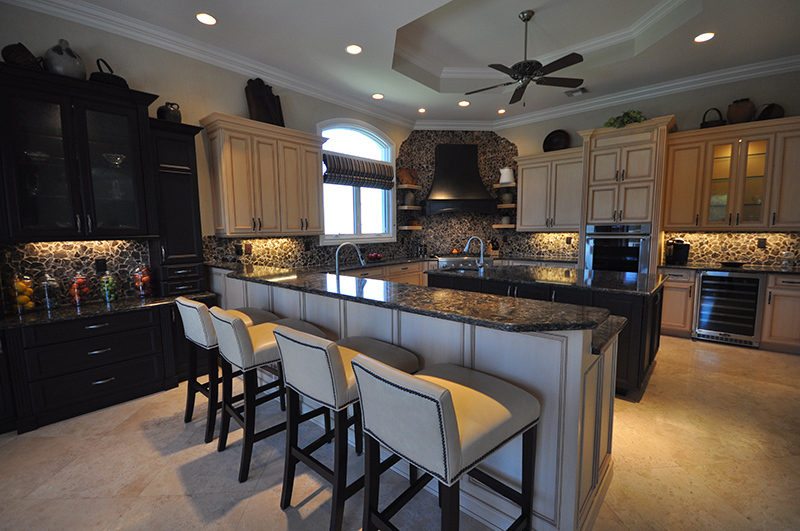 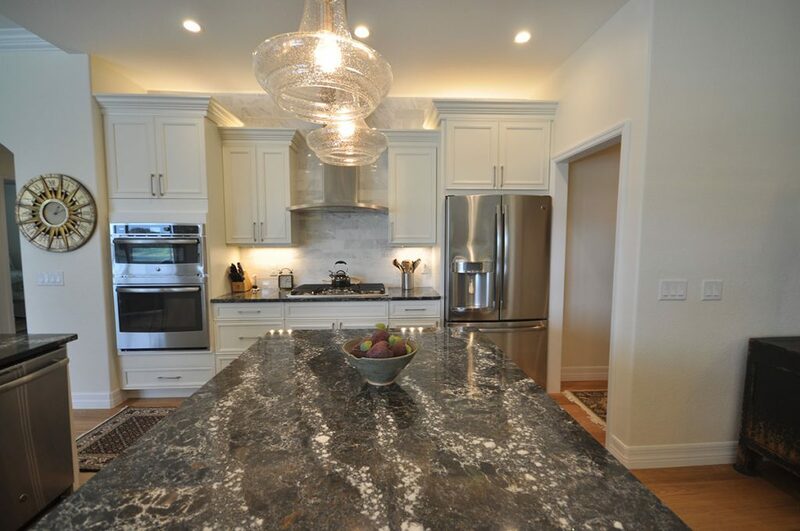 Recently we had a client in Naples that was ready to complete a full kitchen remodeling project. 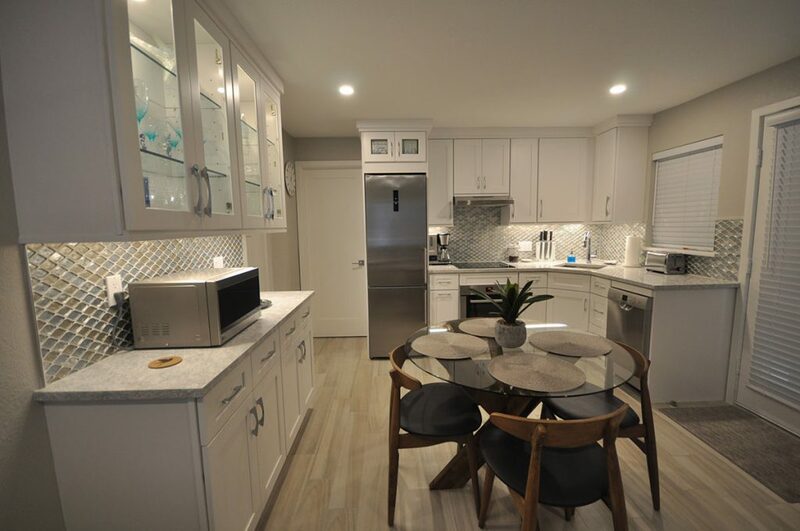 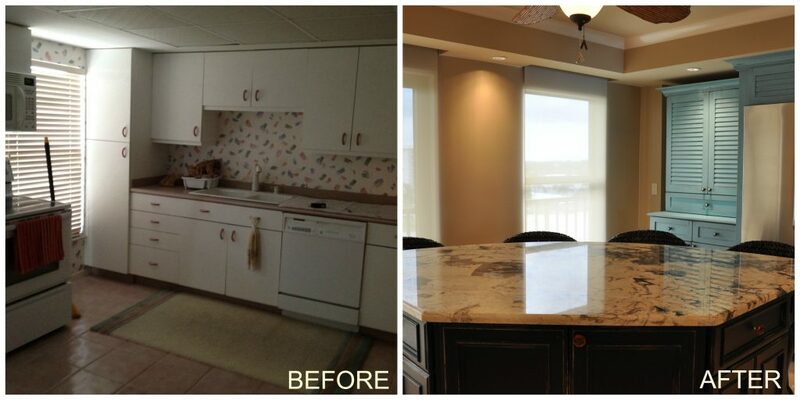 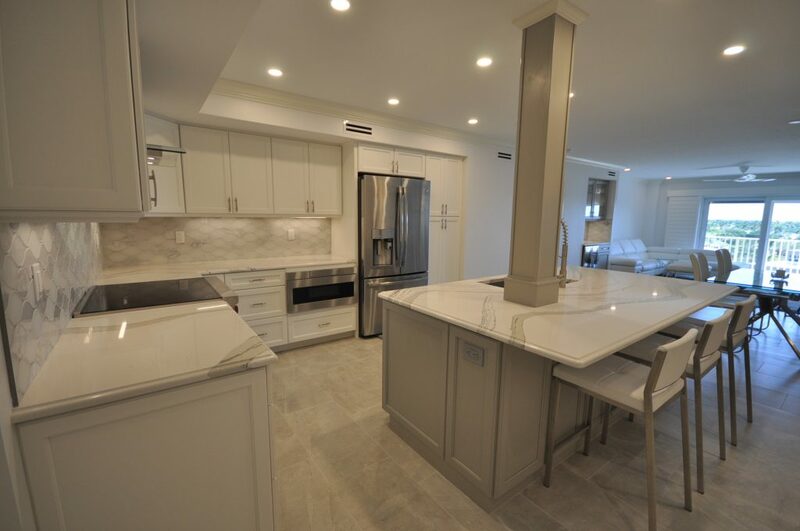 We were able to open up the kitchen and convert it into a more traditional looking open space. 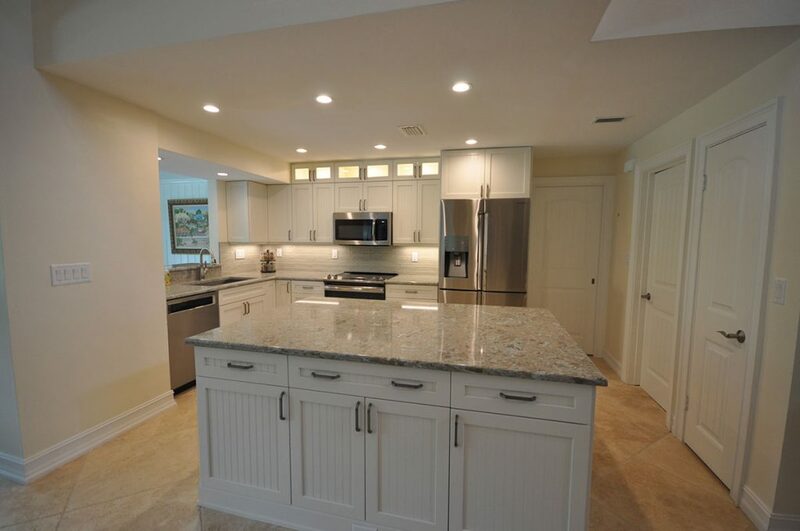 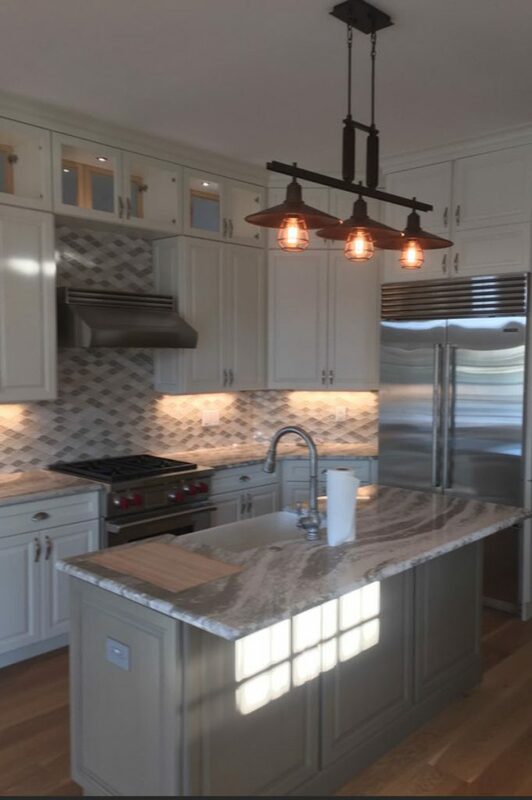 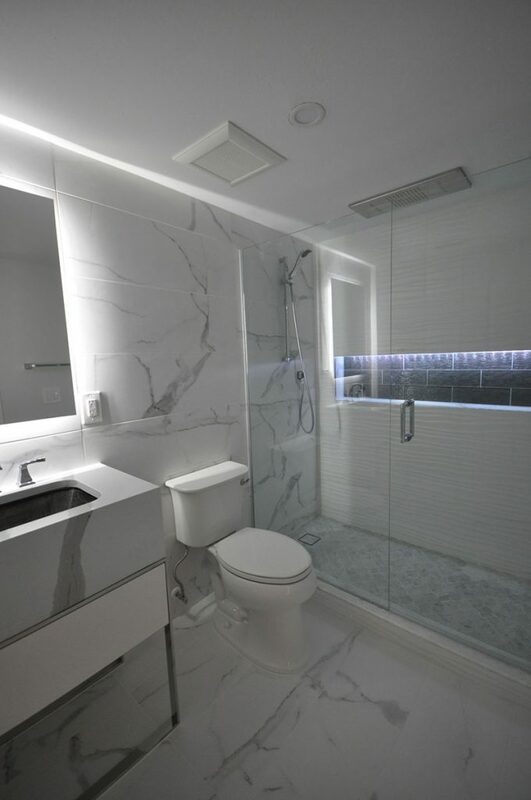 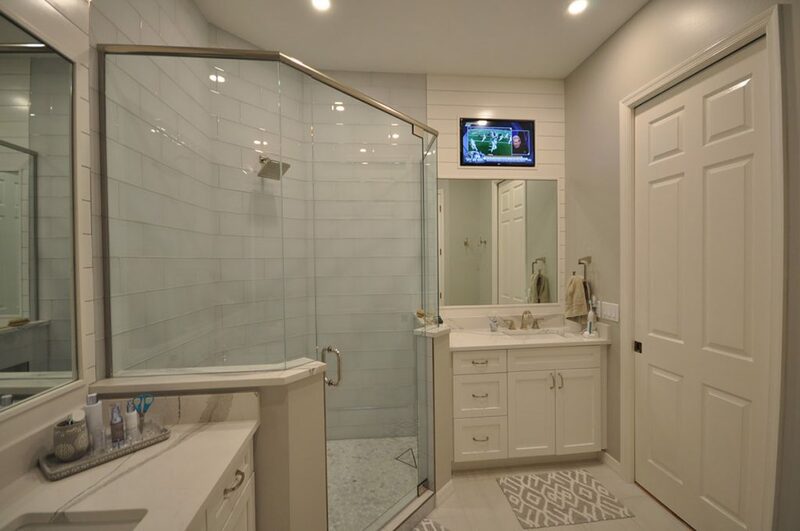 Recently we were approached by a client in Port Royal neighborhood of Naples, FL to remodel their kitchen and bathroom. 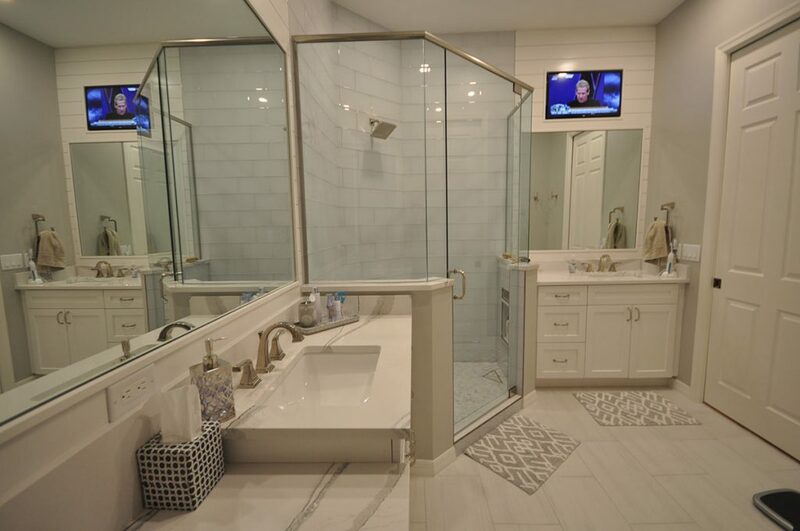 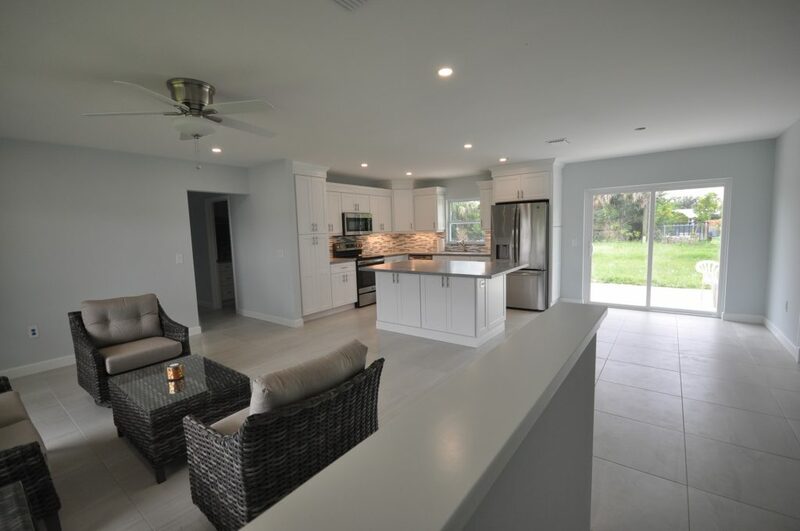 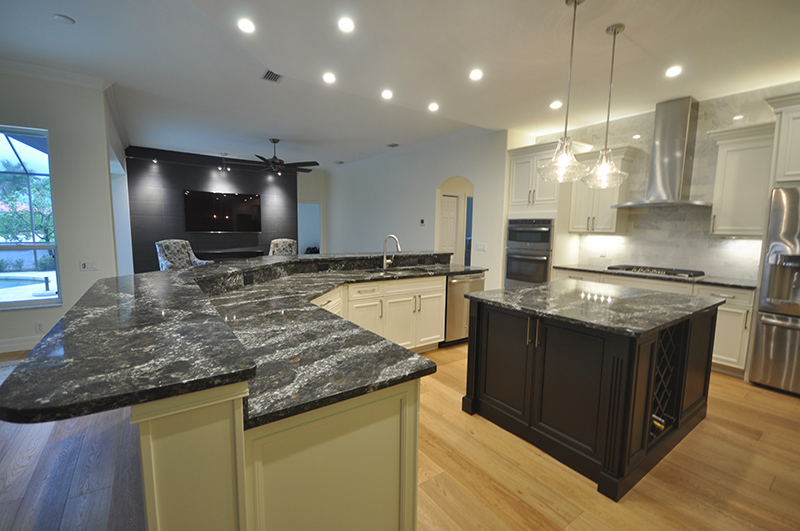 Recently we completed a remodeling project in the Grey Oaks area of Naples, FL. 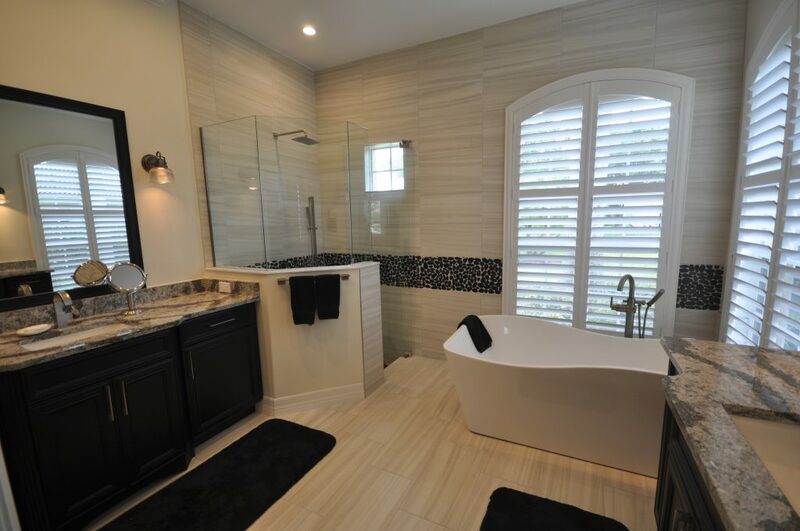 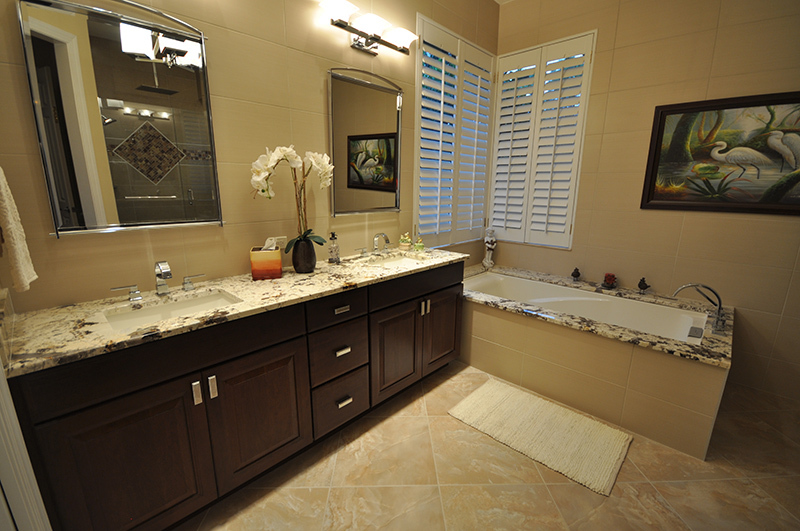 Recently we completed a remodeling job in the Quail West area of Naples, FL.